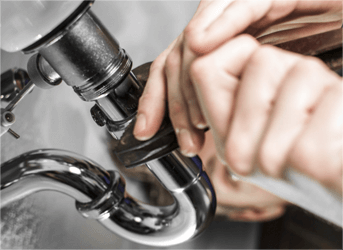 Reliable Plumbing Repair Serving Willis MI - Associated Plumbing & Sewer Service, Inc.
For over 50 years, Associated Plumbing & Sewer Service, Inc. has been serving homeowners and businesses of Metro Detroit with local plumbing repair at affordable prices. Our experienced and friendly technicians are insured, trained and ready to assist with your plumbing repairs, installations, drain cleaning services and more! We provide rough or finished plumbing installations kitchen or bathroom remodeling projects around Willis MI. Our licensed plumbers and conscientious customer support specialists have experience working with architects, contractors, inspectors, and homeowners within an array of projects. Plumbing is complicated -- no-matter whether it's cleanings, advanced inspections, and or preventative maintenance. Professional plumbing repair makes the difference between a clean, efficient house and a house with risks and higher bills. Associated Plumbing & Sewer Service, Inc. professionals are trained to work on homes of all sizes and plumbing configurations.